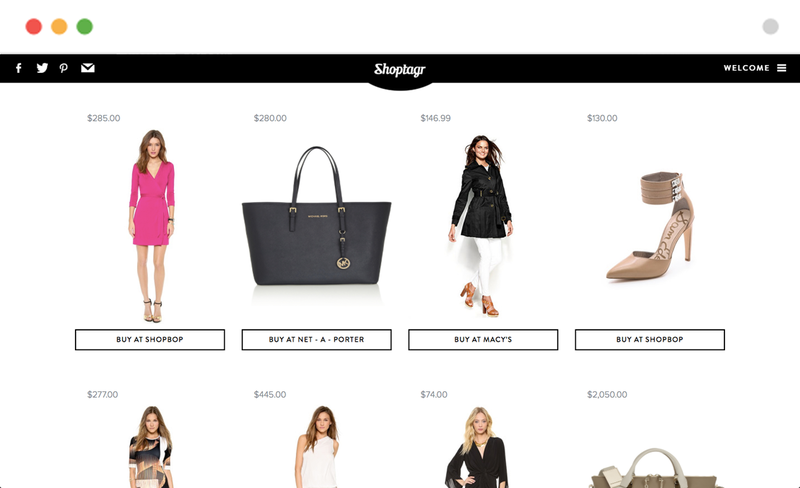 Say hello to Shoptagr – your ultimate save it for later service! Find fabulous fashions you fancy from all your favorite websites and add them to one beautiful wish list. Shoptagr will then notify you once these desired products go on sale, are low in stock of if they come back in stock, right down to your specific size and desired color. It’s window-shopping made simple. 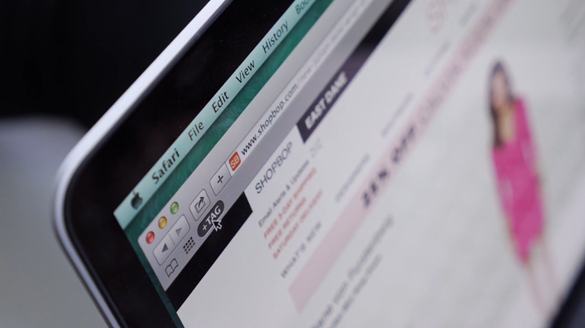 Connect the Button to your browser and let us explain further on how to start your Shoptagr shopping experience Learn More. SHOP NOW. BUY WHEN READY. So you’ve been window-shopping around on your favorite online stores, but not ready to commit to purchasing yet? Then our handy, helpful tool is just for you. Simply connect our button to your browser to save products you love from any site, to your very own Shoptagr shopping wish list. We’ll then send you instant smart notifications like price drops, low in stock or back in stock notifications immediately. It’s easy to organize all the products you desire into one beautifully displayed wish list, which you can access on any device. Simply create separate lists such as Work Wardrobe, Birthday Wishes, Nights Out or Nice to Haves. 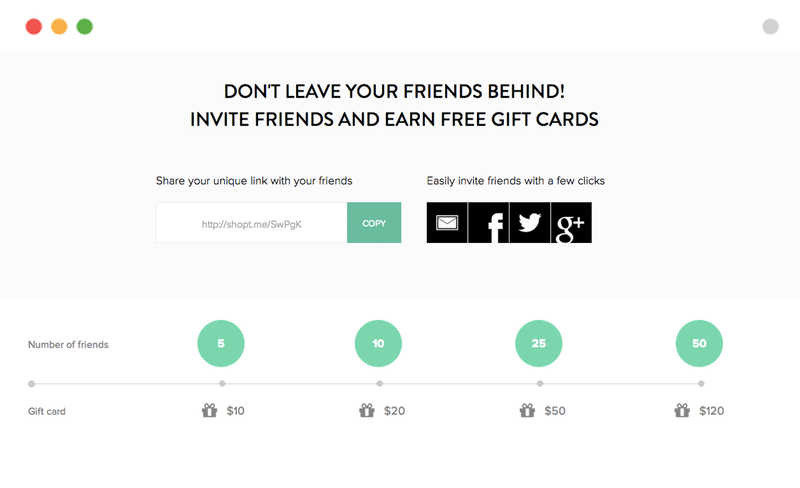 Share your items with friends on Facebook and Pinterest to earn gift cards to some of our favorite retailers. Your saved items are always private and are not shared with anyone. We decided to create Shoptagr because we believe that people deserve a simple and smart way to save items for later, no matter where they discover them. Shoppers never know when specific items they actually want and love go on sale, are about to sell out or when they come back in stock. They suffer from inbox fatigue and they get poorly targeted with unwanted deals delivered to their inbox every single day. That’s why we have created a simple button and an easy to use platform that empowers online shoppers to only ‘pull’ the items they actually want and to shop on their own terms. It’s easy to keep track of everything in one place, which makes this innovative shopping experience personal, effective, purse-friendly and more fun.